Victor Harold Matthews et al., The IVP Bible Background Commentary : Old Testament (Downers Grove, IL: InterVarsity Press, 2000). Spalinger, Anthony J. 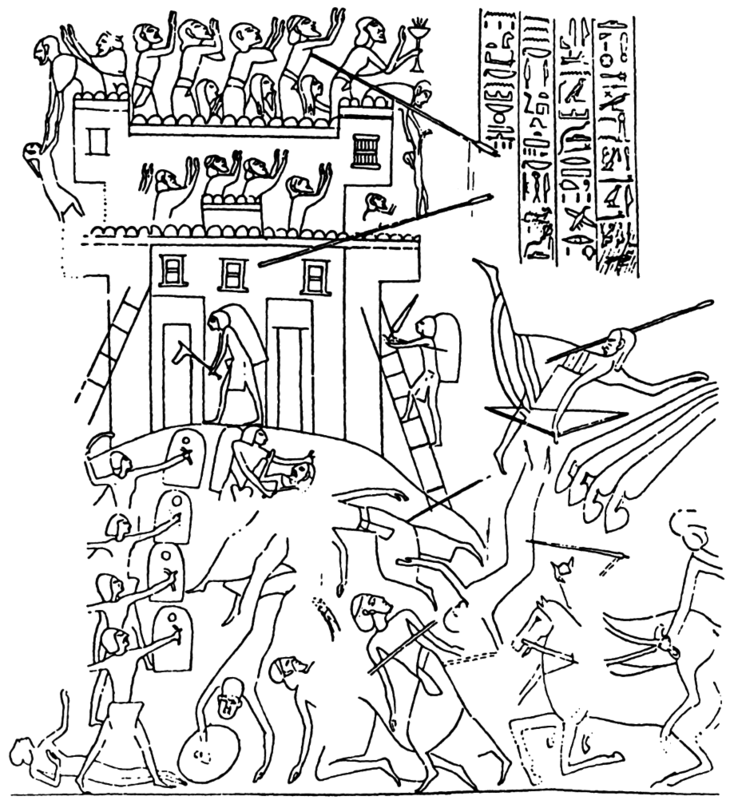 “A Canaanite Ritual Found in Egyptian Military Reliefs,” Journal of Society for the Study of Egyptian Antiquities VII-2 (1978), pp. 47–60. Mazar, Amihai. 1990. Archaeology of the Land of the Bible: 10,000-586 BCE. New Haven; London: Yale University Press. 參Wilson, Mark. 2010. Biblical Turkey: A Guide to the Jewish and Christian Sites of Asia Minor. Istanbul, Turkey: Yayinlari, p. 27. Mazar, Eilat. 2002. The Complete Guide to the Temple Mount Excavations. 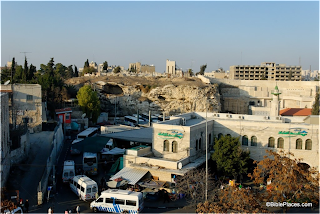 Jerusalem: Shoham Academic Research and Publication. Jacobson, David. 1999. 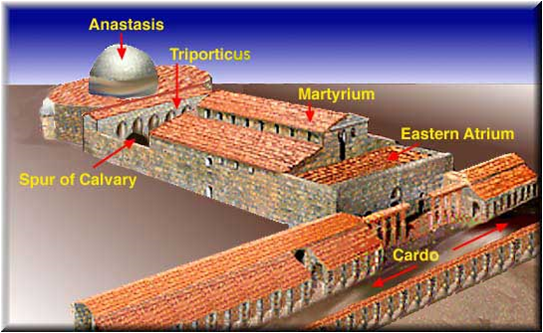 "Sacred Geometry: Unlocking the Secret of the Temple Mount, Part 1." 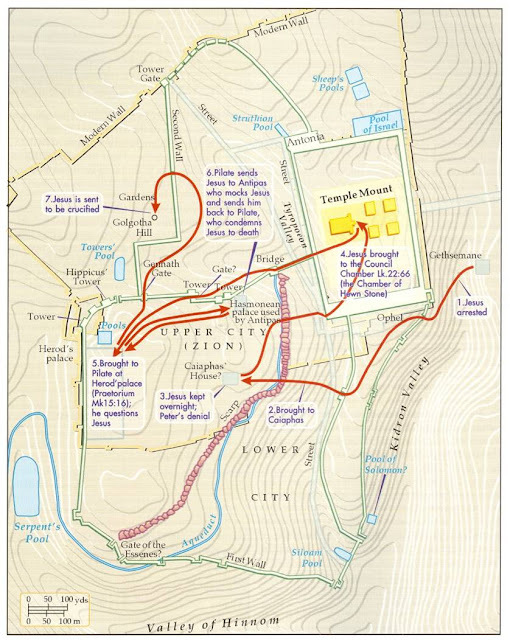 Biblical Archaeology Review, Jul/Aug. 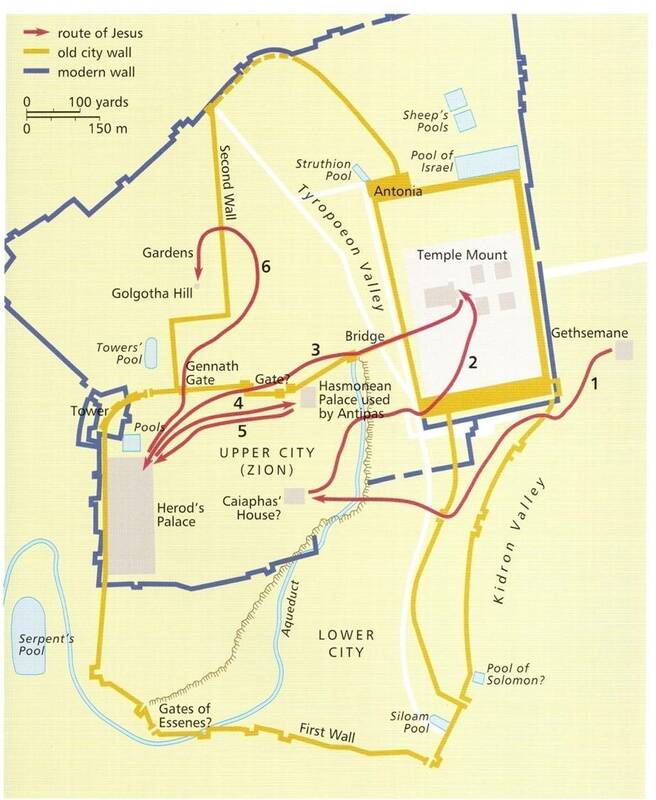 Temple Mount Sifting Project. 29/10/2008. 4th Progress Report on the Temple Mount Antiquities Salvage Operation. Shanks, Hershel. 2005. “Sifting the Temple Mount Dump.” Biblical Archaeology Review, Jul/Aug. Bailey, Lloyd R. 1989. 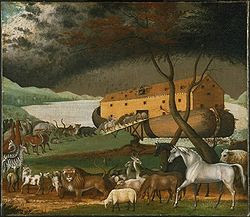 Noah: the Person and the Story in History and Tradition. Columbia, SC: University of South Carolina Press. Hoerth, Alfred J. 1998. 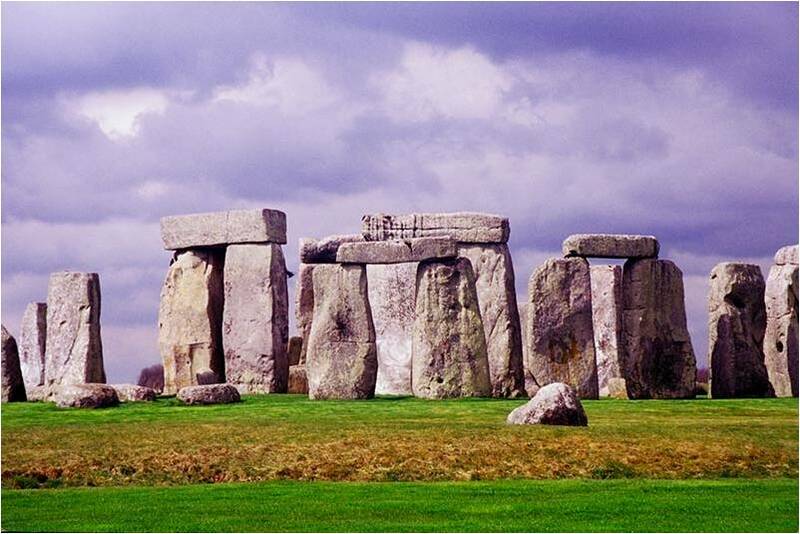 Archaeology and the Old Testament. Grand Rapids, MI: BakerBooks. Walton, John H. 2001. Genesis. NIV Application Commentary. Grand Rapids, MI: Zondervan. Hoffmeier, James K. 2008. 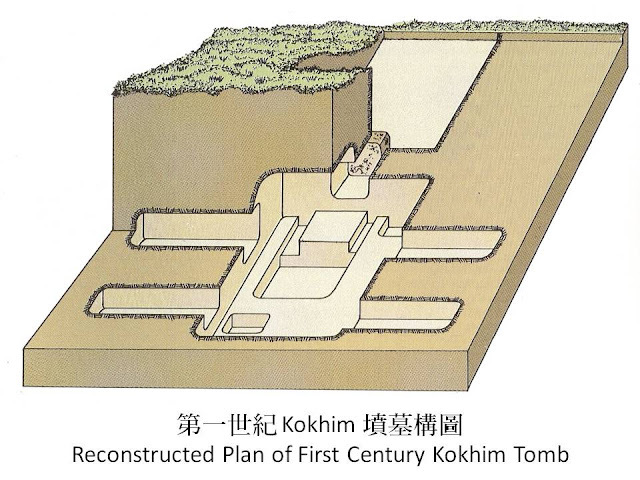 The Archaeology of the Bible. Oxford: Lion Hudson. Murphy-O’Connor, Jerome. 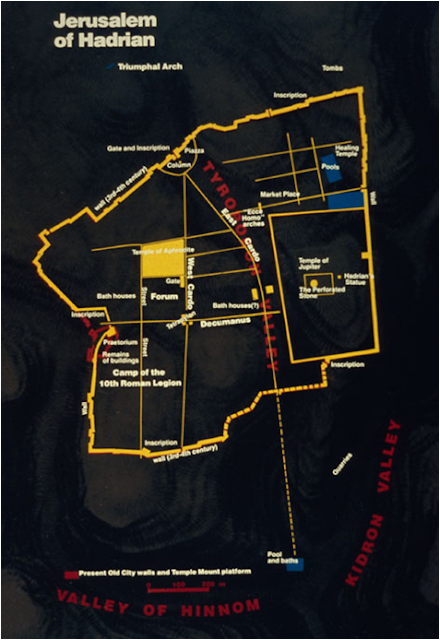 “The Geography of Faith.” Bible Review, Dec 1996, 32-41, 52-53. Rainey, Anson F. and R. Steven Notley. 2006. The Sacred Bridge. 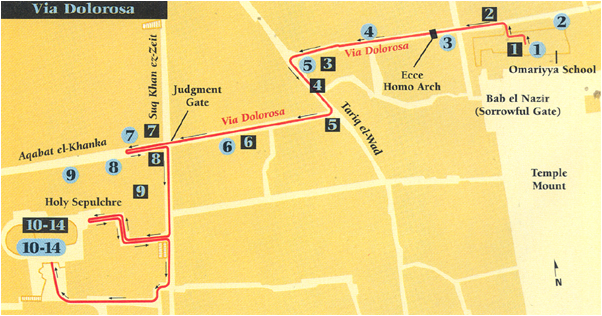 Jerusalem: Carta. Benoit, Pierre.1962. “Prétoire, Lithostrothon et Gabbatha,” Revue Biblique 59, 548–550. Brown, Raymond E. 1994. The Death of the Messiah: From Gethsemane to the Grave, Anchor Bible Reference Library New York: Doubleday. Avigad, Nahman. 1980. Discovering Jerusalem. Nashville: Thomas Nelson. Bahat, Dan. “Does the Holy Sepulchre Church Mark the Burial of Jesus?” Biblical Archaeology Review, May/Jun 1986. Bahat, Dan. 1994. 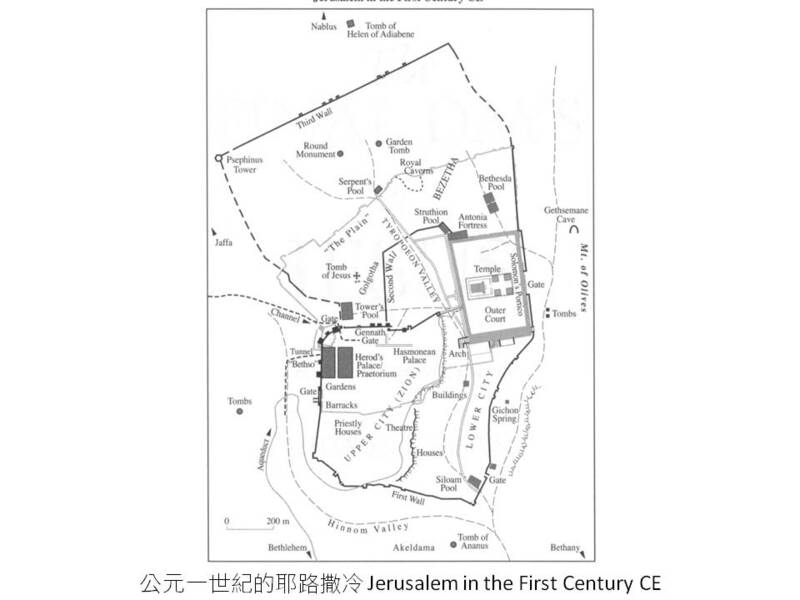 Atlas of Biblical Jerusalem. Jerusalem: Carta. Barkay, Gabriel, Kloner, Amos. 1986. 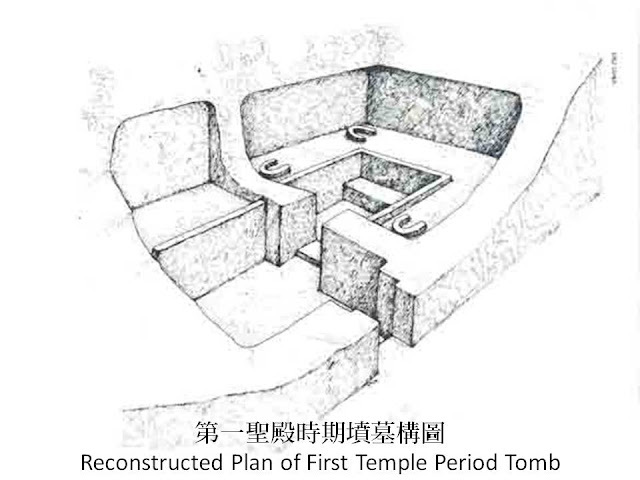 “Jerusalem Tombs from the Days of the First Temple.” Biblical Archaeology Review, Mar/Apr, 22-29, 36-37, 39. Barkay, Gabriel. 1986. 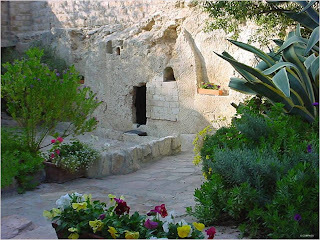 “The Garden Tomb: Was Jesus Buried Here?.” Biblical Archaeology Review, Mar/Apr, 40-53, 56-57. Broshi, Magen. 1977. 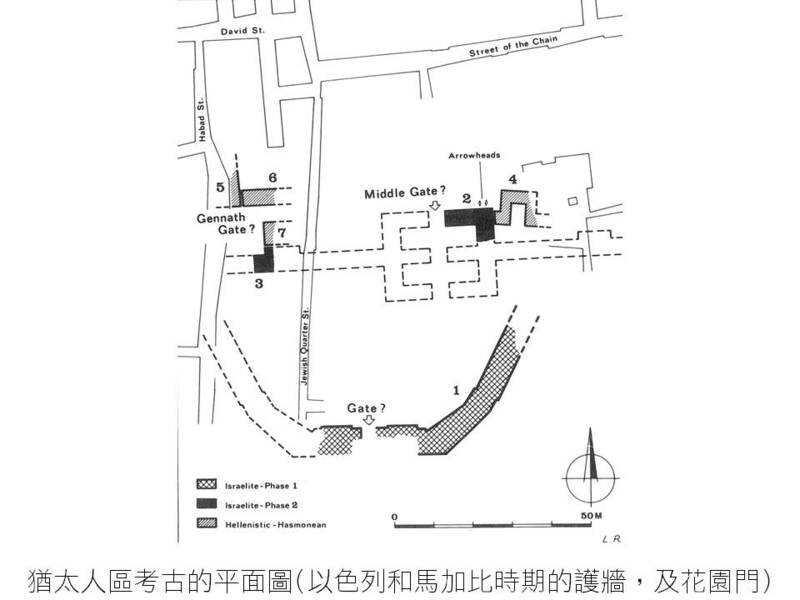 “Evidence of Earliest Christian Pilgrimage to the Holy Land Comes to Light in Holy Sepulchre Church.”Biblical Archaeology Review, Dec, 42-44. Brown, Raymond E. 1994. The Death of the Messiah - from Gethsemane to Grave: A Commentary on the Passion Narratives in the Four Gospels. 2 vols. New York: Doubleday. Charlesworth, James H. 2006. 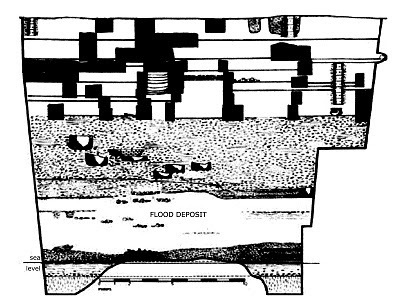 “Jesus Research and Archaeology: A New Perspective.” In Jesus and Archaeology, edited by James H. Charlesworth, pages 11-63. Grand Rapids, MI: Eerdmans. Corbo, Virgilio C. 1981-1982. 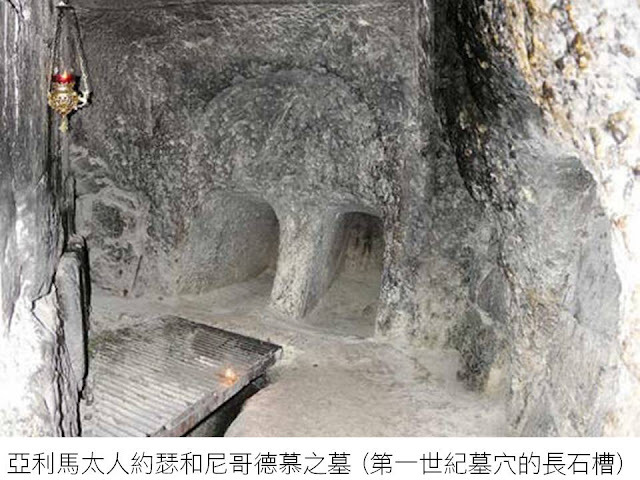 Il Santo Sepolcro di Gerusalemme : aspetti archeologici dalle origini al periodo crociato. 3 volumes. Jerusalem : Franciscan Print Press. Frantzman, Seth J. and Ruth Kark. 2008. “General Gordon, the Palestine Exploration Fund and the Origins of ‘Gordon’s Calvary’ in the Holy Land.” Palestine Exploration Quarterly, 140, 2, 119–136. Gibson, Shimon and J. E. Taylor. 1994. “The Jerusalem Ship Drawing,” in Gibson and J. E. Taylor, Beneath the Church of the Holy Sepulchre, Jerusalem. London: Palestine Exploration Fund, pp. 25-48. Gibson, Shimon. 2009. 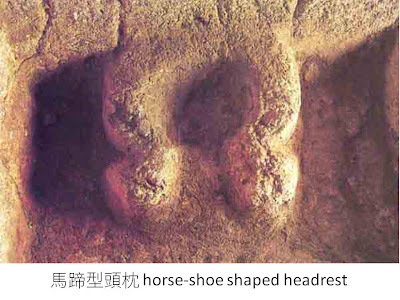 The Final days of Jesus: The Archaeological Evidence. New York. HarperCollins. Hunt, E. D. 1984. Holy Land Pilgrimage in the Later Roman Empire AD 312-460. Oxford: Clarendon. Keener, Craig S. 2003. Gospel of John: A Commentary. 2 volumes. Peabody, MA: Hendrickson. Kochav, S. 1995. 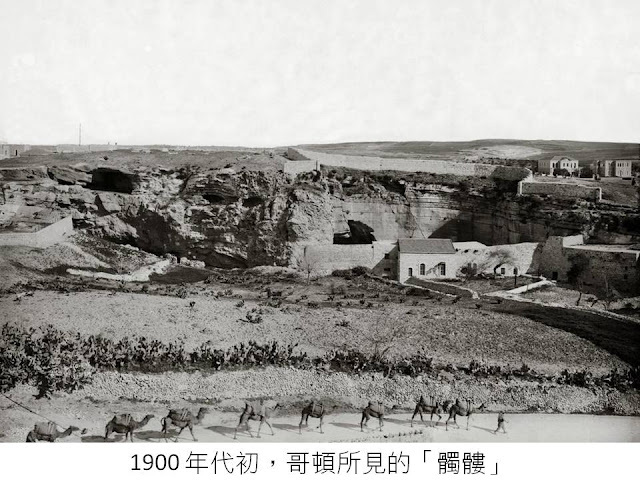 “The Search for a Protestant Holy Sepulchre: The Garden Tomb in Nineteenth-Century Jerusalem.” Journal of Ecclesiastical History 46 (2): 278-301. NEAEHL: Stern, Ephraim (ed.). 1993. 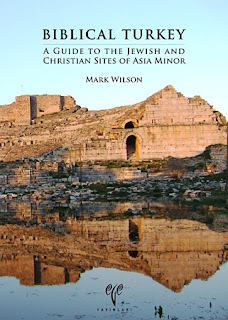 The New Encyclopedia of Archaeological Excavations in the Holy Land. 5 Volumes. 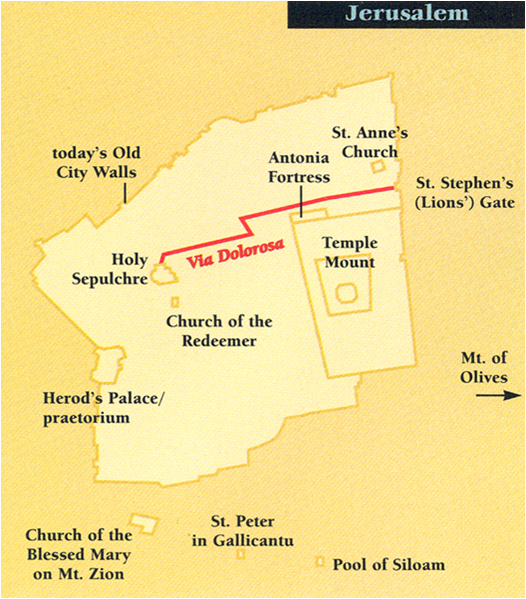 Jerusalem: Carta. Parrot 1957. 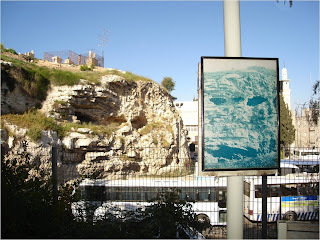 Golgotha and the Church of the Holy Sepulchre. London: SCM. Taylor, J. E. 1998. 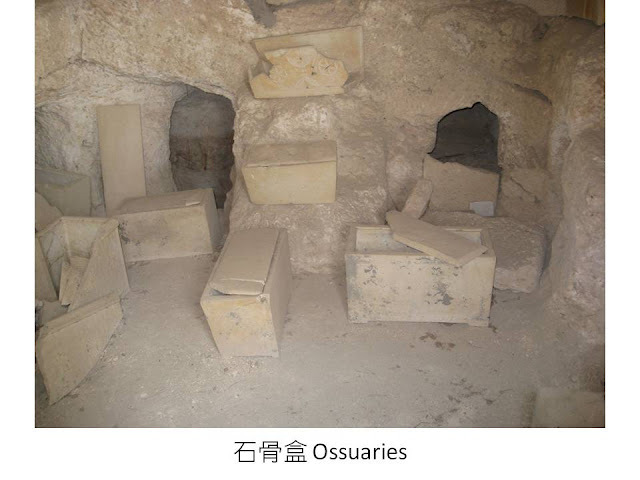 “Golgotha: A Reconsideration of the Evidence for the Sites of Jesus’ Crucifixion and Burial.” New Testament Studies 44:180-203. Zelinger, Yehiel. 2006. “Jerusalem, the Garden Tomb: Final Report.” Hadashot Arkheologiyot, Journal 118. Israel Antiquity Authorities. Coüasnon, Charles. 1974. 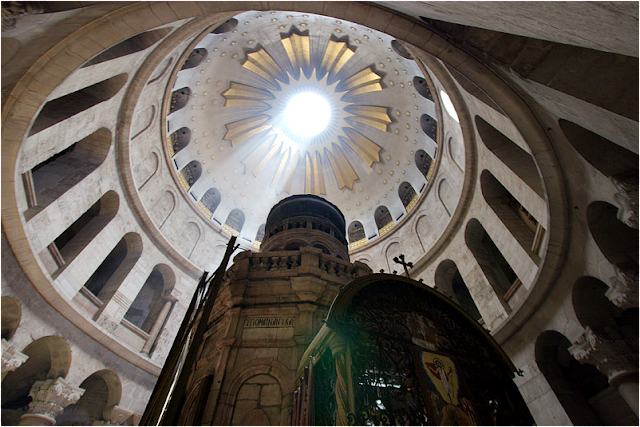 The Church of the Holy Sepulchre in Jerusalem. 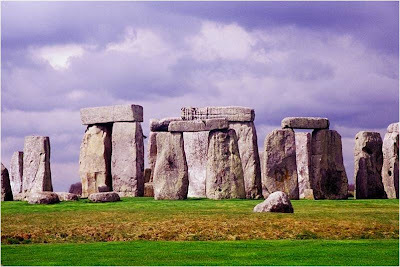 London Oxford University Press). Ross, J.-P. B. 1976. 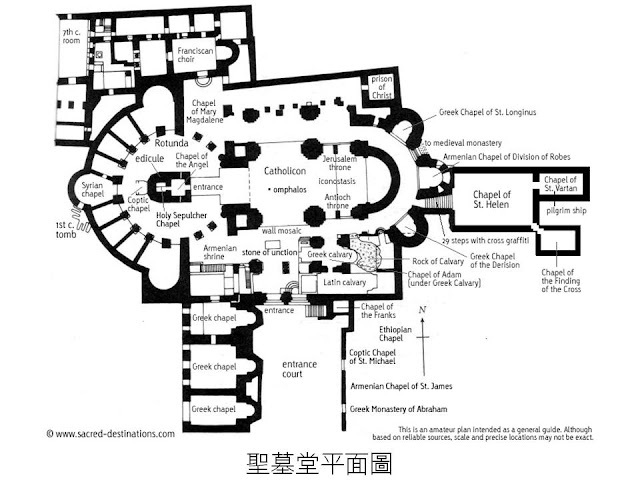 “The Evolution of a Church—Jerusalem’s Holy Sepulchre.” Biblical Archaeology Review 2:3, Sep.